We’ve been working hard this month finalising an amazing line up of performances, speakers and exhibitions to bring to Wanaka next April. We are proud to say the Festival of Colour programme brings an international-calibre programme of arts and ideas to our region. We had some great feedback after our 2017 festival, and we can’t wait to do it all again! We are also finalising our 2019 budget and we’re still short of our target, so please help make this Festival happen if you can. Read the Support our Festival section below to find out how you can support us! The 2019 Festival of Colour will take place from April 2 to 7 – save the dates! Can you give us some space? We have a big programme in 2019, and we’ll have a large number of performers and their support staff to accommodate during the week of the Festival of Colour (April 2-7), as well as for a theatre workshop project we will be running over the two weeks following the festival. 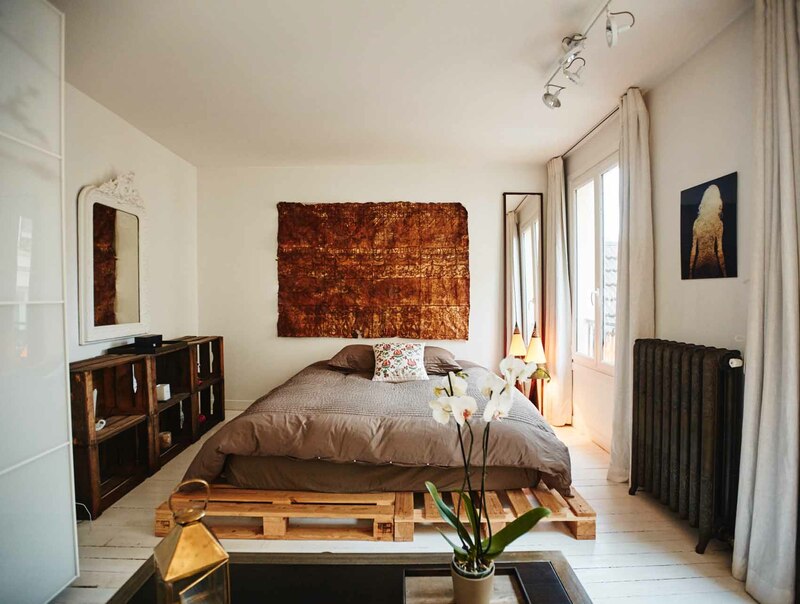 Do you have an Air B&B space or a rental property? Would you like to help support our festival with a bit of space? We’re looking for local accommodation that can be provided at a discount, or at cost. If you can help, please contact General Manager Laura Williamson on laura@festivalofcolour.co.nz. We are thrilled to welcome back Aurora Energy as a GOLD Sponsor again. Aurora Energy is New Zealand’s sixth-largest electricity distributor delivering electricity supply homes and businesses throughout the Dunedin and Central Otago community every year. They have backed us for nearly a decade and are proud to support the high levels of creative energy the Festival of Colour brings to the Otago region. Thank you to the wonderful team at Bayleys Wanaka, who join us for the 2019 Festival of Colour as BRONZE sponsors. Bayleys have been long-time supporters of our festivals and it’s so great to welcome them as premium tier sponsors for 2019! Thank you Wanaka! The Festival of Colour happens because of the huge amount of support we get from the community, from the businesses who back us as Sponsors to the private individuals who join us as Patrons and Benefactors. A very big thank you to the Patrons, Benefactors and Sponsors who have already committed for 2019, your early support has given us confidence in planning an outstanding programme of local, national and international arts. renew your membership online through the Festival of Colour website. 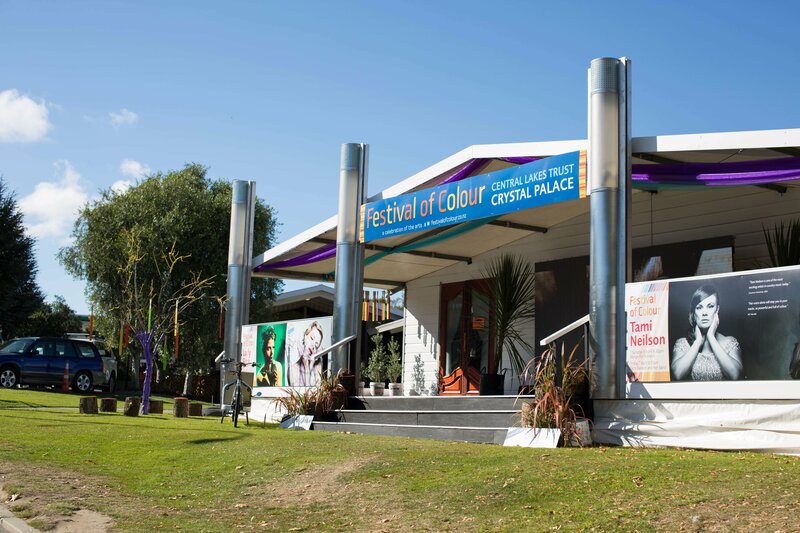 If you would like to find out about the benefits of becoming a Sponsor of the 2019 Festival of Colour, please contact General Manager Laura Williamson on laura@festivalofcolour.co.nz. We would love to help you raise the profile of your business in our community through association with our popular event, one that is very much part of the fabric of Wanaka. The Annual General Meeting of Southern Lakes Arts Festival Trust will be held on Tuesday 16th October at noon at the Wanaka Hotel. All are welcome to attend, and copies of the Annual Report will be available at the meeting. The ONE Sustainability Summit is on in Wanaka this month, and it’s a great time to start thinking about leaving the car at home. 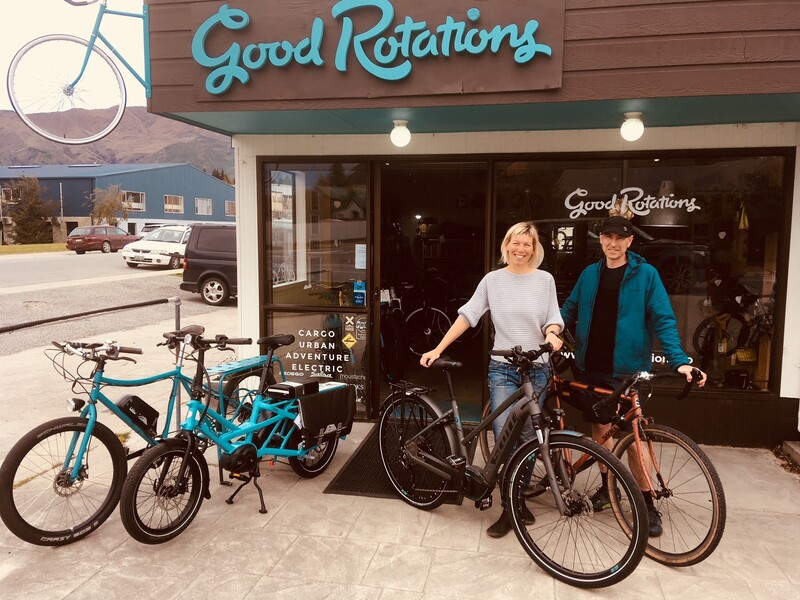 With this in mind, we asked the team at the Wanaka bike shop Good Rotations to share a few ideas about how to use a bike to enjoy the Festival of Colour. Getting around by bicycle is one of life’s simple pleasures and Wanaka is the perfect place for it. During the Festival, car parking can be tough, but a bicycle will take you straight to the entrance. 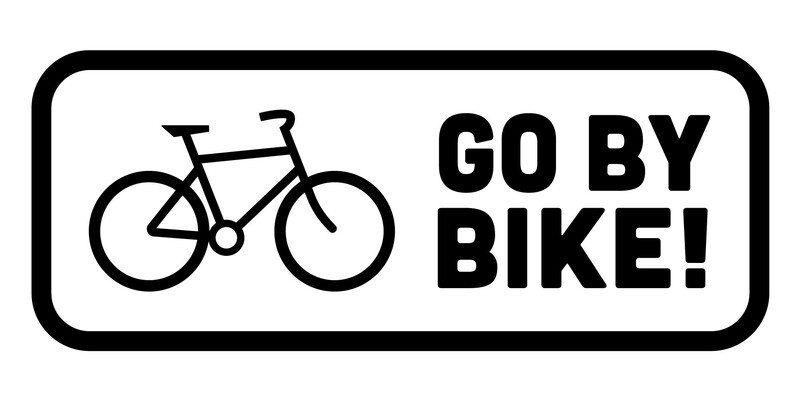 So, grab your festival tickets and go by bike! Cycling should be enjoyable: make sure your bike is the right type and size for you, adjust the seat and handlebars if needed. Get a new saddle if you don’t like yours. Has your bike seen better days? Consider a new one, perhaps an e-bike (caveat: they’re addictive). Plan your route ahead of time; choose quieter roads or trails and stop along the way. Slow down, take the long way around, make it fun! Sorry, you can’t bring your beloved bike into the show, so use a good lock to keep it safe while you’re being enthralled. The Festival will provide extra bike parking outside the venues. At Good Rotations Bicycle Store we are strong advocates of cycling as transport, helping locals to get from A to B by bicycle since 2013. How can we help you?